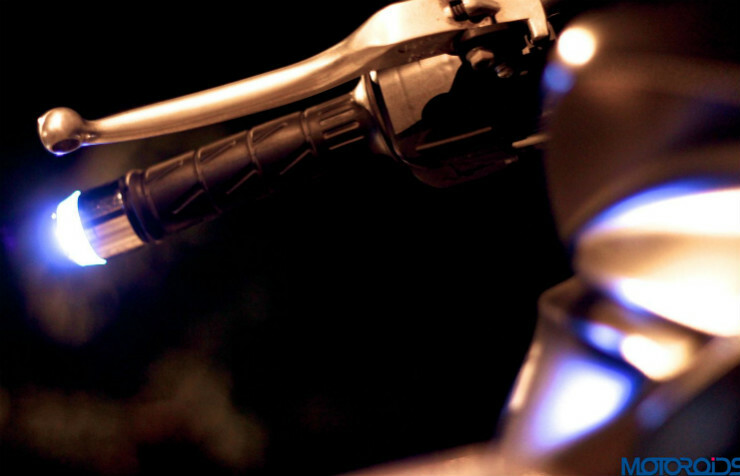 Modifying a motorcycle is simpler than a car because the costs involved are less, and the restrictions, albeit present, are fewer. Same goes for accessorising a bike. We look at such accessories that look cool and are very functional, too. The bar-end DRL and blinker combo is a must-have as it first, increases your visibility, and second, makes your bike look cooler. The LED doubles up as a turn signal, and has more chances of being spotted by fellow road users if your bike is parallel to them i.e. being ridden side by side. While there are plenty of water-resistant phones and pouches that can save your phone from splashes, rain, etc., but a charger that’s water resistant, and is small enough to be carried away when you aren’t riding? That’s Bolt Red Streak for you! With a 1 year replacement warranty, the said charger promises to charge your phone as quickly as a wall charger. It offers up to 2A of current, is made in India, and also comes with a Ride-tracking app — think Strava but for bikes — which is pretty cool! 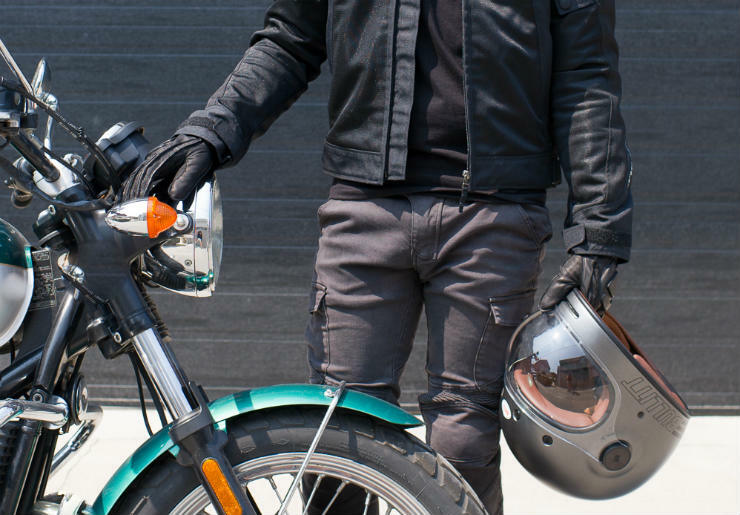 You’re ready to take a trip of the town and your cafe racer is ready, but that edgy MotoGP replica helmet of yours will obviously not make the cut. We’ve something that goes rather well with the whole design — a Bell-made retro helmet. inspired by the iconic Bell Star helmet, this one’s a modern version of the same. It offers full face protection but without losing out on style. Does it get any cooler than this? We doubt. Securing your bike is a fairly difficult task, and it’s always great to invest in a good tracking device, locks, etc. 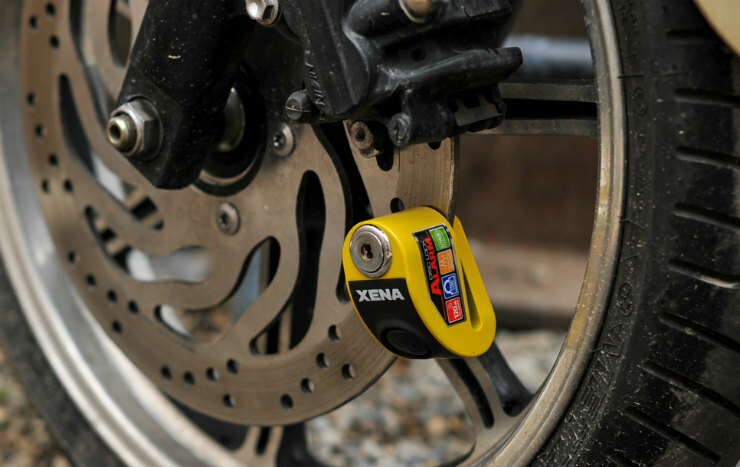 Some reputed brands make disc locks, which not just restrict the motion of the bike but also come with a loud alarm as their motion and shock sensors are triggered. 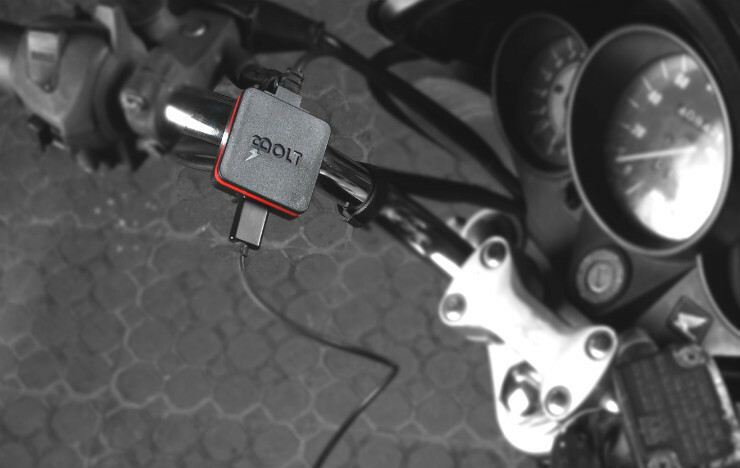 A small device but one that promises to up the safety of your bike. We like. 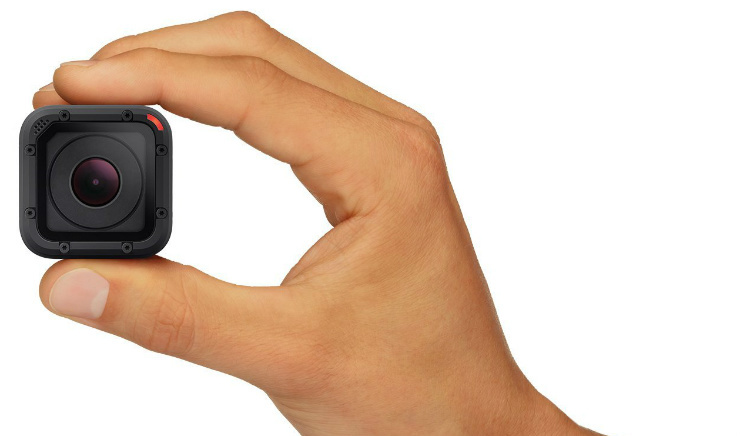 Since most action cameras offer a wide-angle perspective, you can easily record and cherish your bike rides later. Also, you don’t have to necessarily carry a camera because they have the ability to produce decent quality images and photos — as long as you’re okay with wide shots and no close-ups. Panniers and rucksacks are good but they’re limited in terms of reach. And nothing beats tank-mounted bags in that regard. Kriega, a world-renowned brand for motorcycle bags, has a couple of offerings in the segment. 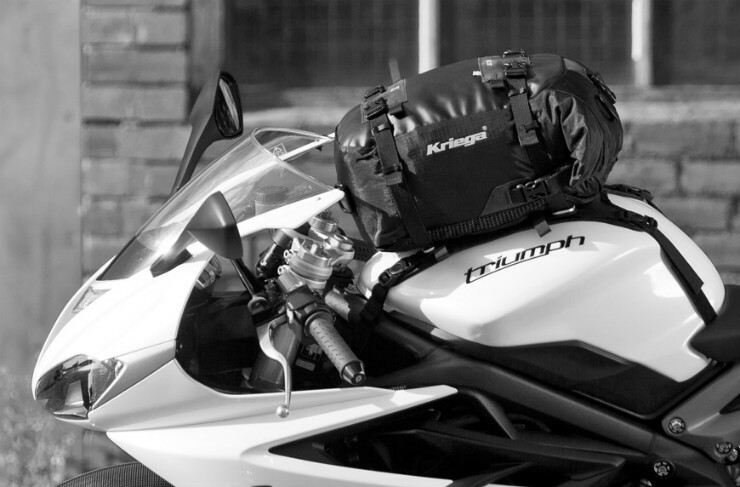 The drypack converters turn Kriega products into tank bags. Available in multiple capacities: 5-, 10-, 20- and 30-liters, these bags are fit for keeping knick-knacks, wallets, and even small devices like phones, etc. Re-fueling isn’t difficult, either, as the whole thing can be detached from one side by unclamping it. And the high-quality build ensures that the bags last long, too. Also, in case you were wondering, the bags are water and abrasion resistant, too. 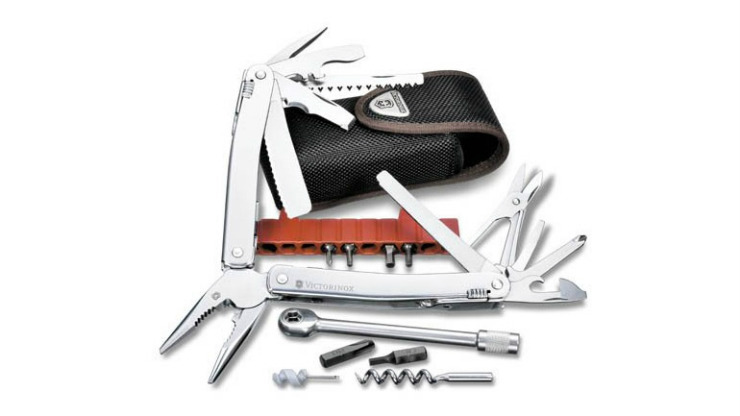 Think of it as the Swiss Army Knife but for bikers. While carrying a full took kit is important, but that’s underneath the seat, so not really accessible. Also, carrying one in your pocket or Kriega makes more sense. And to us the SwissTool appeals the most. It might not look like the more rugged-looking Leatherman or CRKTs, but with a screw-driver, plier, ratchet, allen and other bits, etc. all packed in a pocketable device, we reckon it beats the iPhone for versatility — because you can’t have an app for that!